Of course this blog is about Spanish, but I couldn’t resist sharing with you two recent articles about Arabic and Icelandic. Any linguistically-minded reader will find them fascinating. The first article, from the New Yorker, is simultaneously a tale of language learning, a profile of an inspired (but anguished) language teacher, and a source of information about the current state of Egyptian Arabic. I already knew that there was a split between written, “Modern Standard” Arabic, which is homogeneous across the Arabic-speaking region, and the spoken Arabic of the different countries in the region. (For this reason, Arabic students in the United States typically start with Modern Standard Arabic, then spend some time in the country of their choice to learn the relevant spoken version.) But I didn’t know it had come to the point where educated Egyptians now use English or French as a written language instead of Arabic. 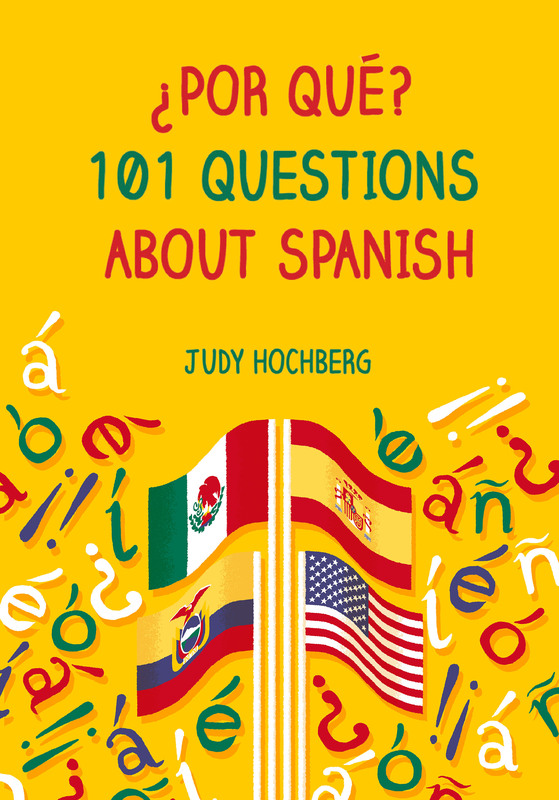 It’s as if Spanish speakers had continued to write in Latin, but now, given widespread knowledge of English, found it easier to use English as a written language while maintaining Spanish as a means of oral communication. Mind-blowing. The second article, from the Associated Press, describes the perilous state of Icelandic. The enemy here is English, spoken as a second language throughout Iceland, and used extensively in tourism and business. Apparently young people are speaking English among themselves, a dangerous sign. English is also required for anyone who interacts with technology, since modern devices don’t ‘speak’ Icelandic. Languages die out all the time, unfortunately, but these are mostly minority languages, like Native American languages with only a few hundred speakers. It’s startling to see such concerns raised about a language with hundreds of thousands of speakers, Nobel Prize-winning literature, and official support and recognition: “an army and a navy,” to use Max Weinreich’s classic formulation. This entry was posted in Uncategorized and tagged Arabic, Icelandic, language death, written versus spoken language on 28 April, 2017 by jhochberg.